Interested in SharePoint Online and its Public Website, where you can present your products or services for the world to see? In this session, explore how you can add content to the site, and see how to control its look and feel. 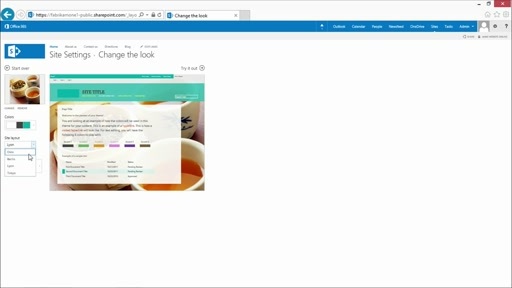 Take a look at the various pre-written components SharePoint Online offers, and hear how you can best ensure that customer searches lead to your site.